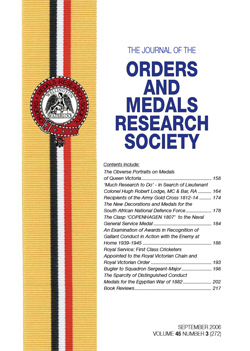 The Journal of the OMRS has been published since 1947 and is the repository of the Society’s cumulative knowledge on orders & medals and is the authoritative source of information on all aspects of the Society’s business. Published four times a year, the editor is continually looking for new contributions. If you have an idea for an article, or have undertaken research that could become an article, we would like to hear from you. Please contact us at Journal. If you are preparing an article for the Journal please see our guidelines on how to prepare an article for submission. Click on the image to download a sample copy of the journal. Click here to view the Journal indexes and to purchase back copies of the Journal. 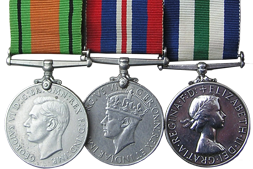 The Society has an established record of publishing high quality books on all aspects of orders and medals, the reasons behind the award and the people they were awarded to. The Society is continually looking for new materials that could form the basis of a book. If you have an idea for a book, or have a project that could form the basis of a book, we would like to hear from you. Please contact us at Books. 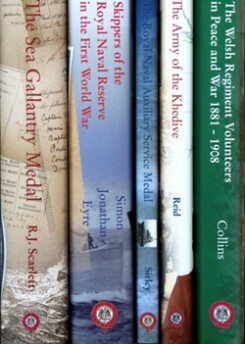 Please click here to see the Society’s current book list. The Society also considers requests from authors and publishers to review books. Please click here to find out more about how the Society conducts book reviews and finds reviewers.